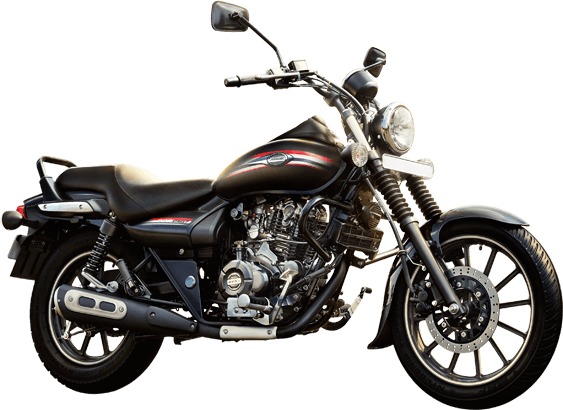 Get Hire Bajaj Avenger 220 CC.This all new Bajaj Avenger has the sleek looks and the comfortable ride experience of a cruiser bike. The design is striking and the engine performance is fantastic. The Avenger has the classic cruiser looks. Its low slung styling with classic fuel tank and fuel gauge build give it the distinct identity. 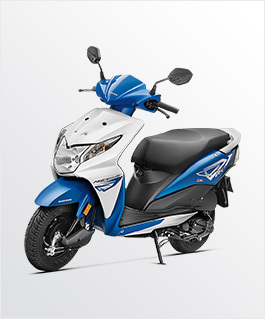 Hire Royal Enfiled 350 CC. Following are the terms and conditions which you need to read carefully before signing a contract with Sachin Tour and Travels. The Driver should have a valid licence, be atleast 21 years old and must always wear a helmet. A refundable deposit of 5000 – 18000 Rs is required along with Photo i.d proof of the driver. The renter is not responsible if the hirer is involved in any unwanted activity during rent period. 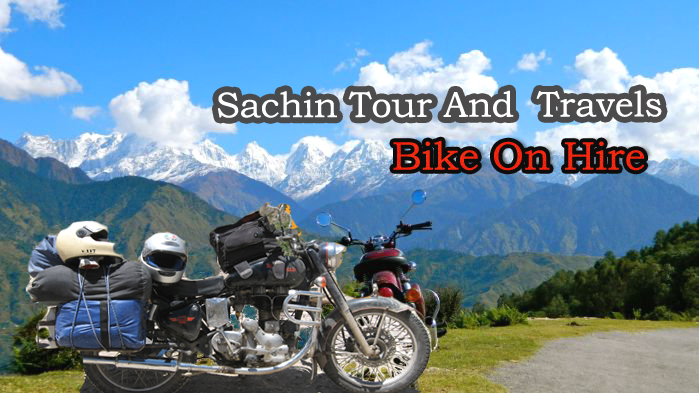 Rider is responsible for his insurance & Sachin Tour And Travels will not be responsible for any accidental expanses of Rider. Foreign hirers must submit a photocopy of Passport, International Driving License and Visa each. Hirer should not be under the influence of Alcohol or any drug while riding the motorcycle. The rented bike shall be returned back to our office in Kotdwar at Sachin Tour And Travels Office in the same Condition in which it was hired. Any damage/Theft/Loss to the bike after the collection is hirer's responsibility and the charges are to be borne by the hirer. If for any reasons the roads are closed, you would still be charged for the duration. Bikes would be with you and you are free to choose any other route or tour some other places. To book the bike, 40% of the amount is required ( NON REFUNDABLE ). The rest of the amount is to be paid at the time when you collect the bike. 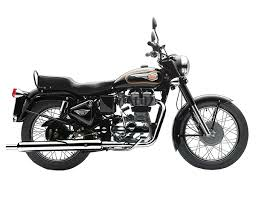 If the motorbike is returned before the stipulated time, then the rent would be charged for the same number of days as agreed upon in the contract. When you book a bike online, and you are not able to ride the bike ( dont know how to ride and want to TRY to learn ) we have the right to not rent out the bike to you. Amount paid upon booking will not be refundable. So before booking please be sure you can actually ride a Motorbike. If you need to cancel your booking 3 Months before your departure date, 50% of your deposit will be refunded. If cancellation is received less than 3 months before the departure date, there will be no refund.